Colgate lies on the outskirts of Dundalk north of Eastern Avenue, buffering Dundalk from both Essex and Rosedale. 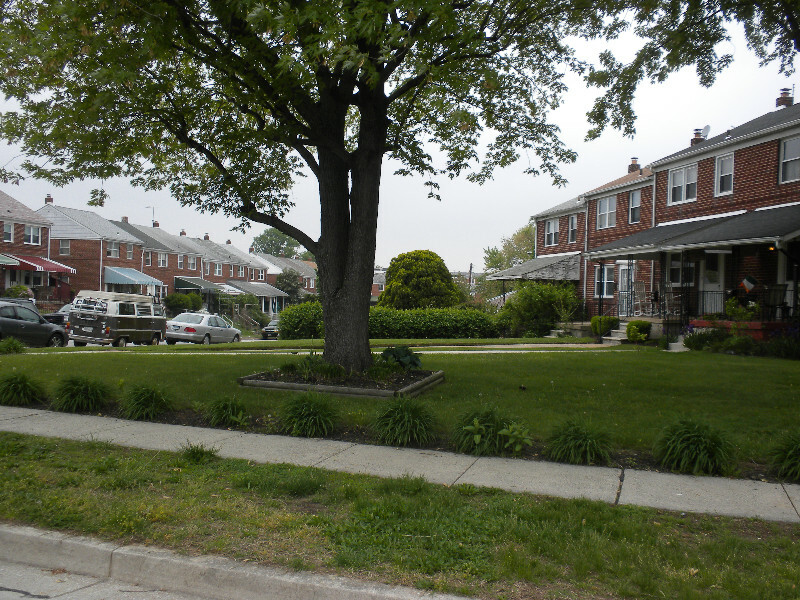 Row homes run throughout the neighborhood and feature established homeowners and rental properties. With I-95 directly to the west and the Baltimore Beltway to the east, access to the entire Baltimore metro area is just a short distance away. 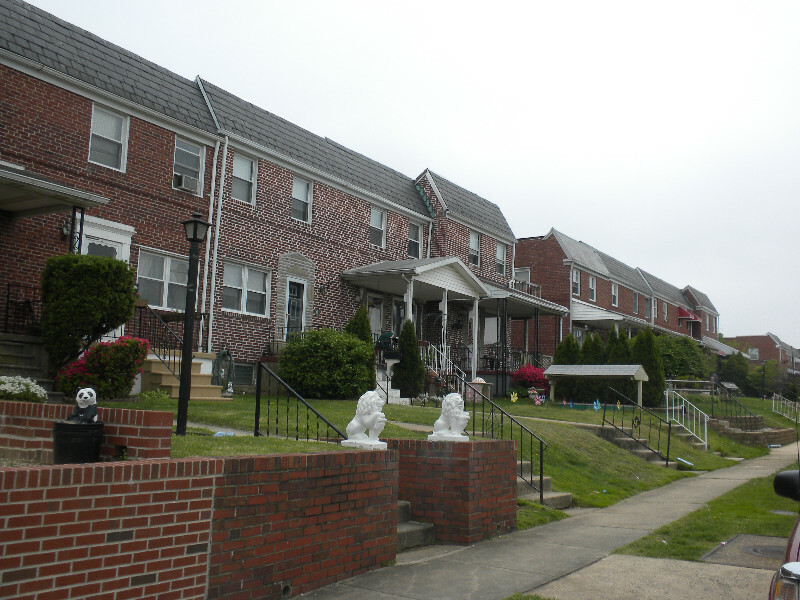 Colgate features single bungalows and other residences, but the vast majority of structures are row homes constructed after WWII to house the many workers needed for local industry. Most have compact front and back yards. Colgate is populated by blue collar families who put great stock in neighborhood pride. Lower-cost housing provides great opportunity for starter homes and those on a budget. Major thoroughfares, public transportation and local major retail outlets make the neighborhood accessible to large surrounding communities. 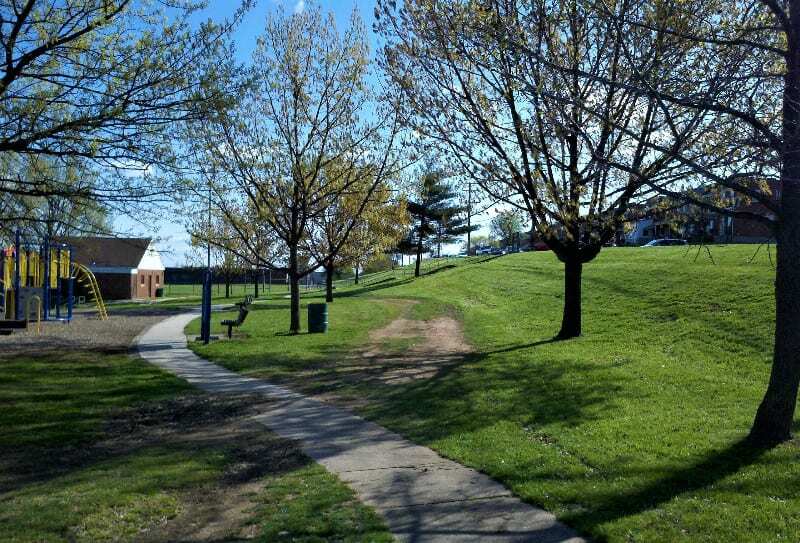 The Colgate Recreation Area provides welcome green space and a playground in this urban setting, while film buffs are happy to be so close to a ten-screen movie theater. Colgate, admittedly, is not the prettiest of neighborhoods, but what it lacks in immediate appearance it makes up for in a great variety of benefits. 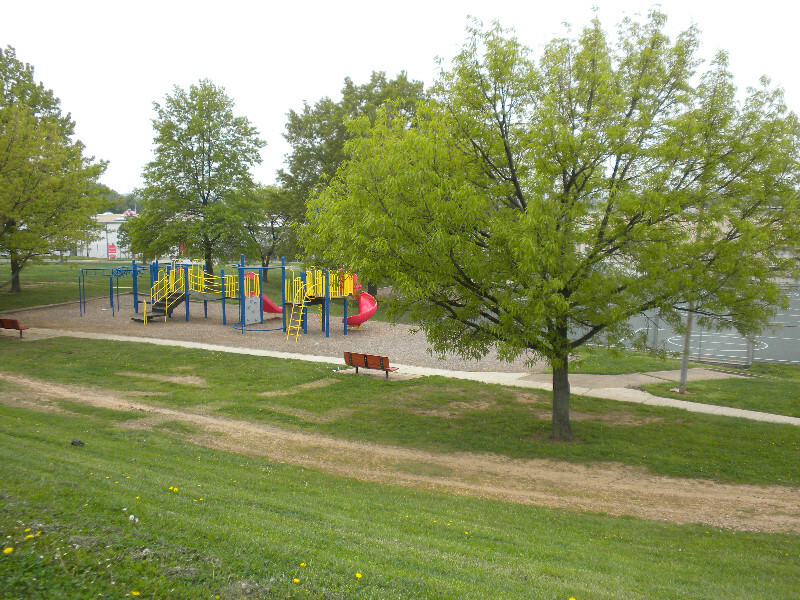 Quietly positioned among numerous light industrial sites and major retail locations, Colgate has always been a good place for families just starting out. Homes were built uniformly in the 1940s and 50s to answer the demand for workers in the surrounding industries such as Eastern Stainless Steel, Bethlehem Steel, Western Electric and other firms. Nearby Eastpoint Mall was one of the first indoor malls built in America, inspired by the Rouse Company that went on to build shopping malls from coast to coast. And because of the prime location of Colgate to industry, retail and other major communities such as Dundalk and Essex, it drew needed public transportation and major transportation routes for commuters and shoppers. Most recently, Colgate has enjoyed the prestige of being home to Colgate Elementary School, honored for its vast improvements in student test scores, bolstered by the hard work of its caring professionals and volunteers throughout the community. The Colgate Improvement Association provides support for not only the school, but numerous civic and recreational activities in the area.